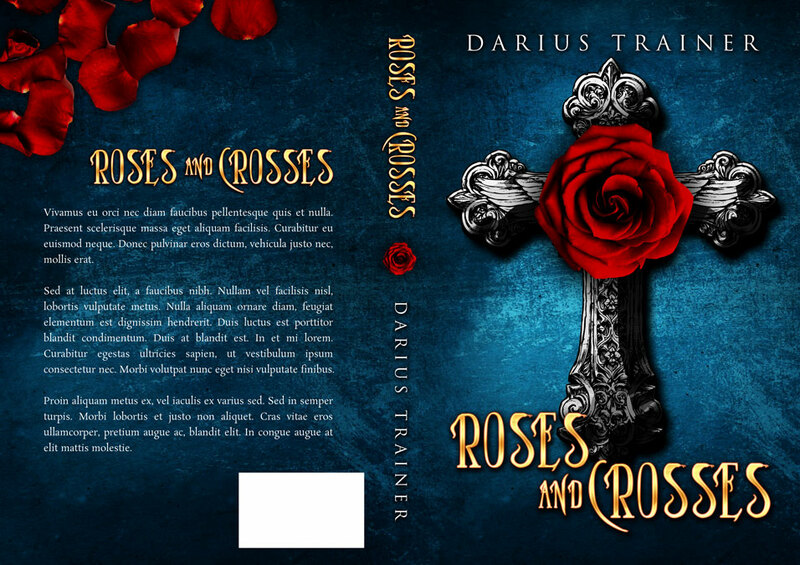 This fantasy book cover features a large cross and a rose in the middle of it. The background is blue. 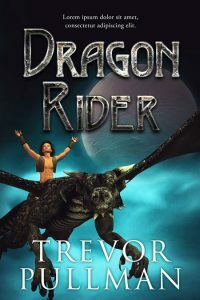 This middle-grade fantasy book cover features a man / boy riding a dragon. They are flying through the air. The sky is blue and cloudy and the moon is large and full. 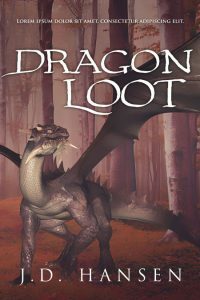 This fantasy book cover features a dragon standing in the woods / forest. 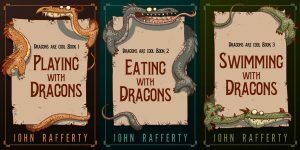 Each of these middle-grade fantasy book covers features an illustration of dragons curling around a piece of paper. The title is on the paper. 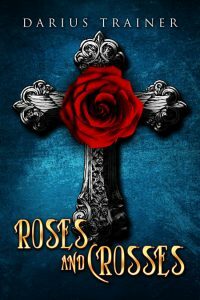 This fantasy book cover features a woman in a beautiful white dress. She’s holding a lantern and walking near trees. 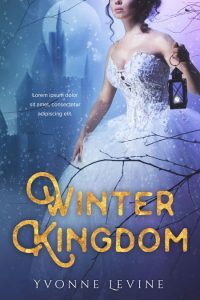 A castle is in the background and it’s snowing. 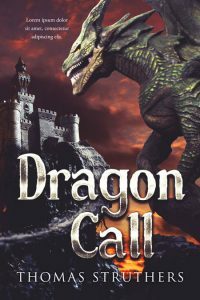 This fantasy book cover features a dragon perched on a rock and looking towards a castle. The sky is dark, redish and ominous. The castle is atop a large rock mountain and there’s a path that leads to it. 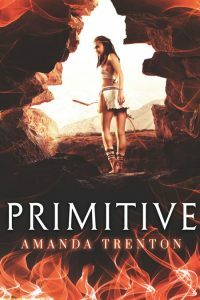 This fantasy book cover features a young woman standing at the entrance to a cave. She’s dressed in primitive clothing and carrying a bow. 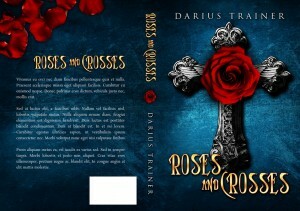 Flames border the cover.